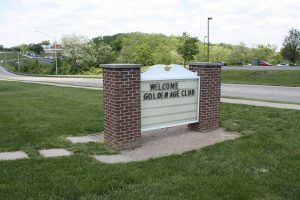 The Golden Age Social Club is a social group of senior’s age 50 and older. 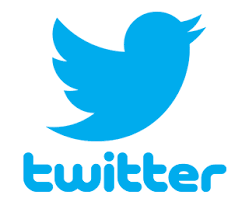 Membership is limited to 220 people. Membership for citizens of Edgewood, Crestview Hills, & Lakeside Park are given first preference, and then other Northern Kentucky Communities next. Membership forms can be found at the link below, or at the Edgewood City Building, 385 Dudley Road, Edgewood, Ky. 41017. 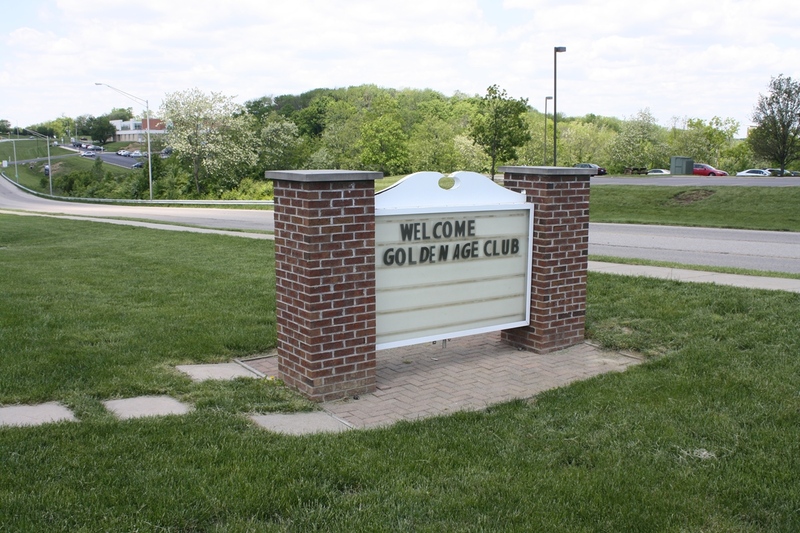 The group meets the second Monday of each month at the Edgewood Senior Center off of Thomas More Parkway, at 550 Freedom Park Dr. We have guest speakers, play cards, split the pot, many travel opportunities and other activities. Lunch is also served several times a year, (there is a charge) and card games are played after each Business Meeting. Members must attend six or more meetings a year or they will lose their right to participate in club affairs. Membership is July 1st thru June 30th . Dues are payable by June 30th of each year.